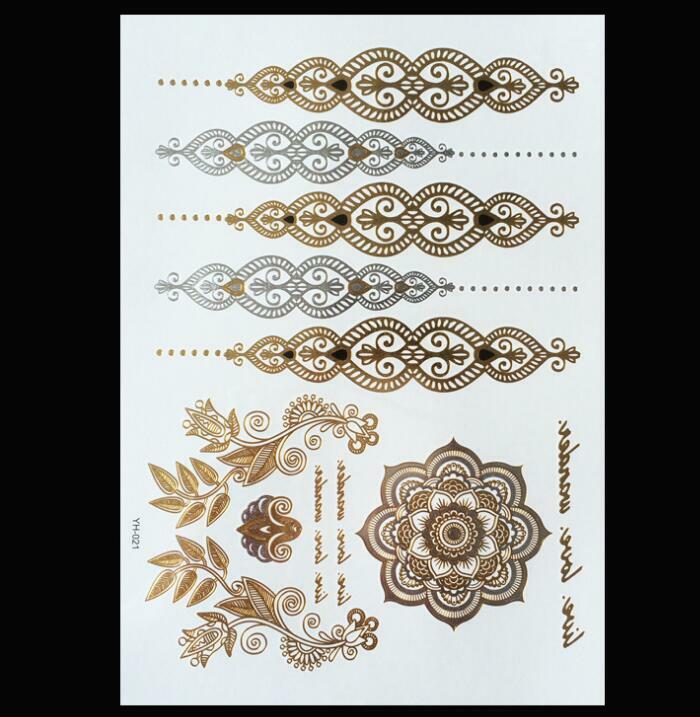 Product categories of Tattoo Stickers, we are specialized manufacturers from China, Tattoo Stickers, Temporary Tattoo Stickers suppliers/factory, wholesale high-quality products of Body Tattoo Stickers R & D and manufacturing, we have the perfect after-sales service and technical support. Look forward to your cooperation! The Temporary Tattoo Stickers is a decorative image that can be applied to the skin. And since of this, all the colors used in the inks meet the requirements as food, drug, and cosmetic colors, and can pass the test of FDA. The temporary Tattoo Stickers are widely used in festival, party, voting, advertising, sports game and for children playing.